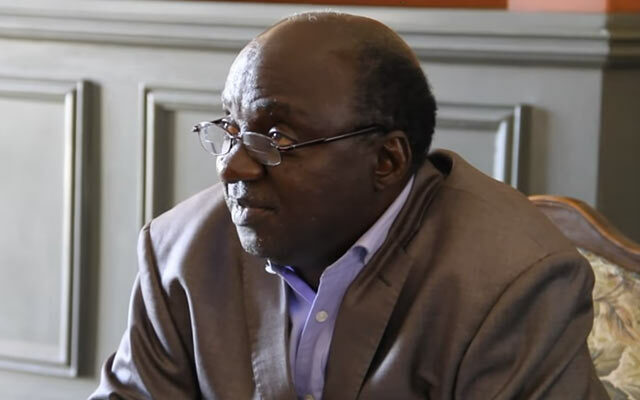 Zanu-PF yesterday expelled nine members, including four top executives of the Zimbabwe National Liberation War Veterans’ Association, who were facing various charges. The four are Messrs Victor Matemadanda, Douglas Mahiya, Francis Nhando and Headman Moyo. 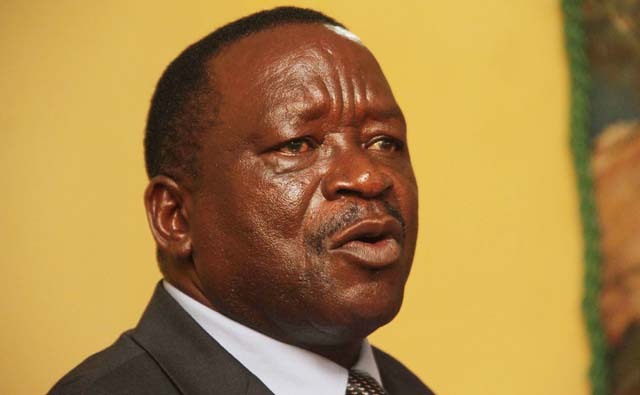 Chimanimani West legislator Engineer Munacho Mutezo was not spared after he failed to defend himself before the Disciplinary Appeals and Review Committee chaired by Vice President Phelekezela Mphoko. Addressing journalists after the revolutionary party’s Politburo meeting in Harare yesterday, Zanu-PF secretary for Administration Cde Ignatius Chombo said names of the other four would be announced after they have been notified officially. “I can also confirm that Headman Moyo, Victor Matemadanda, Douglas Mahiya and Francis Nhando are out. They are no longer members of Zanu-PF,” said Cde Chombo. Cde Chombo added: “The Disciplinary Review Appeals Committee of the Central Committee — the Appeals Committee has been sitting and has reviewed several cases. In total, 25 cases were heard which resulted in the expulsion of one member while 14 cases of two-year suspensions were upheld and will run until completion in December 2016. “Names of all affected members will be released as soon as the party has notified those members. Cde Chombo said the National Disciplinary Committee chaired by Cde Patrick Chinamasa presided over several cases that resulted in the expulsion of eight party members at district and provincial levels, while the Appeals Committee fired one member. He said the Politburo received a detailed report on Zim-Asset from Transport and Infrastructural Development Minister Dr Jorum Gumbo who gave an update on various projects being undertaken by his ministry. “Under the Zim-Asset, the report mainly dealt with transport infrastructure and stated the many roads that are being rehabilitated especially regional trade corridors,” said Cde Chombo. “These include the now completed Plumtree-Mutare (highway) stretching for 835km, Beitbridge-Harare — this is expected to cost US$2, 7 billion and resources are being put together under the public-private-partnership. “The feasibility studies for Beitbridge-Bulawayo-Victoria Falls and Harare-Nyamapanda (highways) are now underway. These will also be embarked on a triple P arrangement. Harare International Airport – the runway for Harare International Airport is being rehabilitated and progress is at 65 percent as we speak. In his capacity as secretary for administration, Cde Chombo said he delivered a report on the preparations of the party’s 16th National People’s Conference to be held in Masvingo in December. Cde Chombo said the party’s national commissar Cde Saviour Kasukuwere gave a commissariat report where he indicated that party structures were intact across the country. Cde Chombo said Cde Kasukuwere intimated that this was evidenced by the party’s resounding victory in the Mazowe North by election won by Advocate Martin Dinha recently and several council by elections. “Commissariat is on a mass mobilisation drive and is holding several activities like the recent solidarity rally with the President here at the party headquarters,” said Cde Chombo. 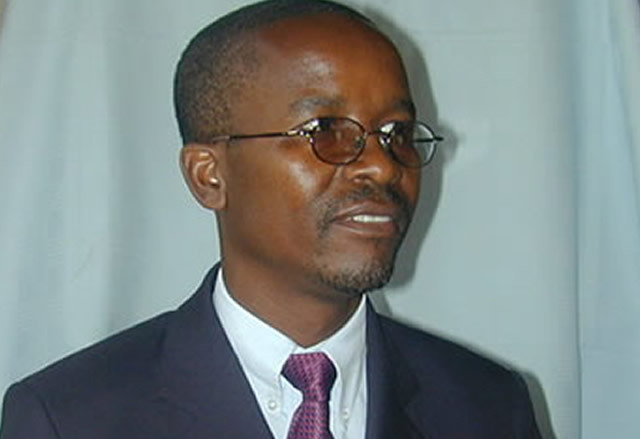 He said the cases of suspended three provincial chairpersons Cdes Joel Biggie Matiza (Mashonaland East), Ezra Chadzamira (Masvingo) and Kizito Chivamba (Midlands) would be heard next week.